Gold futures were trading higher during late morning trade in the domestic market on Thursday as the recent steep losses in the precious metal owing to Gold’s loss of appeal as a store of value amidst fears over imminent US policy tightening and lack of safe haven demand on waning Greek and China worries, offered investors and speculators, good bargain buying opportunity in the yellow metal, at existing levels. 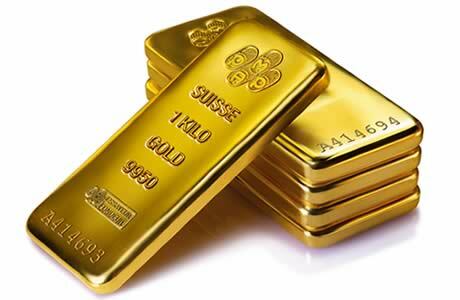 Slim losses in the US dollar also lifted the demand for Gold as an alternative asset. Weaker greenback makes Gold cheaper for those holding other currencies, thus bolstering demand. All eyes are on key US economic data set for release later today including the weekly jobless claims numbers and leading index data for June which will offer cues over the growth in the world’s biggest economy. 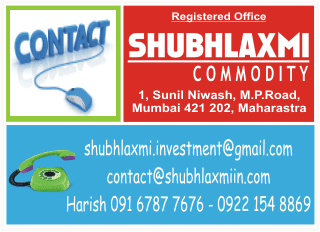 At the MCX, Gold futures for August 2015 contract is trading at Rs 24,781 per 10 gram, up by 0.42 per cent after opening at Rs 24,780, against the previous closing price of Rs 24,677. It touched the intra-day high of Rs 24,829. (At 11:16 AM).